Morton joined the company just one month ago, one day before Musk tweeted that he was considering taking the company private with “funding secured”. Dave Morton said he was leaving because the level of public attention placed on the company, as well as the pace within the company”, have exceeded his expectations. That caused him to “reconsider” his future. 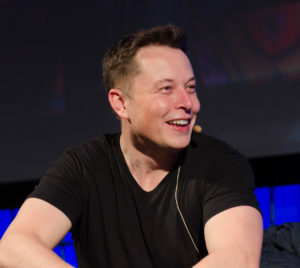 He noted he believed strongly in Tesla, its mission and its future prospects, and had no disagreements with Tesla’s leadership or its financial reporting. Toledano has been on leave of absence from the company, told she would not be returning to the firm. Musk stunned investors last month with tweets saying he had funding to take the company private for $420 a share. 17 days later, he backed off from his plan saying Tesla was better off as a public company.